Some contemporary trends that are influencing international education. “Education is undergoing the paradigm shift” became a popular statement in the last decade or so. Recognition of a rapidly changing world that should be reflected in the contemporary education is starting to gain momentum and educators became a part of a very challenging, yet inspiring process. When stepping aside to evaluate those new mega trends, two of these are already starting to take place and are shaping themselves as a norm in the near future education. They relate to two of the most pressing issues that ERO identified for New Zealand education as well: the need to shift the focus to student-centred learning and the need to knowledgeably implement a responsive and rich curriculum. Classrooms as we know it will become the thing of the past. They are transforming itself into a collaborative and multidimensional learning spaces with the main purpose of providing learning experiences. These spaces are made flexible and modular with capacity to adapt to learning needs and to be customized by learners. 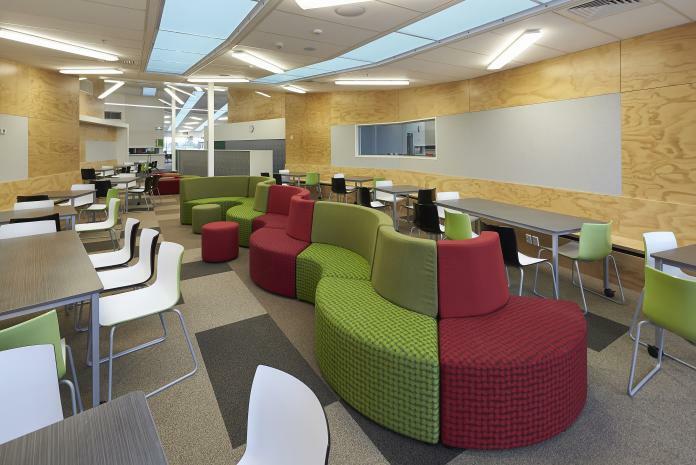 Visiting Hobsonville Point Secondary School during few PD sessions showed where we are heading regarding creation of such learning spaces. Although the majority of schools are still operating in defined classrooms, by integrating new technologies these spaces are easily transformed. Educational focus is shifting from content to connectivity and integration of know-how. As schools are already rapidly moving globally towards ‘paperless classrooms’, addition of augmented reality, 3-D printing and robotics with personal devices creates infinite possibilities for investigation, conducting projects and collaborating globally in real time with other learners and topic experts. Learning spaces are becoming the mixture of real and virtual world, providing opportunities to create meaningful experiences and outcomes. 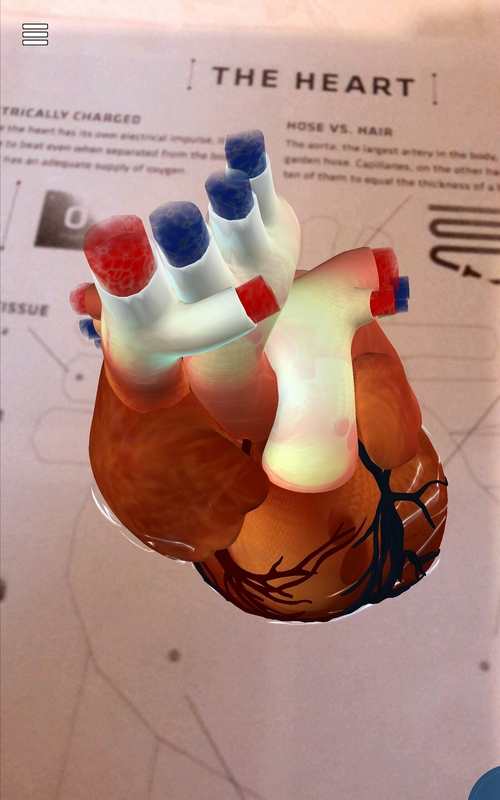 Augmented Reality allows students to study heart circulation and structure in 3D view. As a consequence of new technology implementation, communication venues and established roles within existing relationships are changing. As traditional roles are changing, so is the need to develop new set of skills in learners known as ‘soft skills’: critical thinking, collaboration, problem solving, social awareness and emotional intelligence are becoming the part of learners’ cognitive profiles which they use to establish and develop their strengths towards career credentials. Students are the center of learning process via co-creating and constructing their personal learning pathways that is the most suitable to their cognitive profiles. Through projects and prototyping they explore and gain long term knowledge using numerous digital platforms, media and technology. Textbooks and notes as such are replaced by personalized multimedia portfolios combined with real life creations and products. Teachers have to step down from the centre of the stage and become agile supporters, guides and coaches of students’ personal journeys. They are there to allow creativity, remove obstacles and inspire students to discover their true selves and the world in which they live.